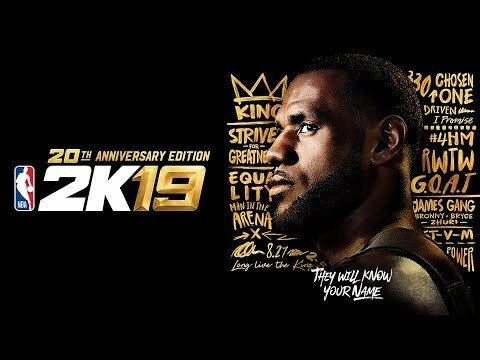 NBA 2K19 20th Anniversary Edition - Buy and download the game here! LeBron Nike shoe collection. Includes one pair each of the first 14 LeBron shoes and a variety of LeBron 15 and 16 shoes.